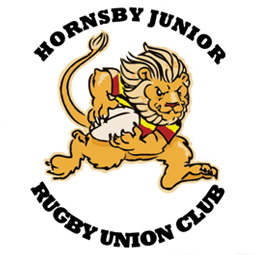 Gordon Rugby Football Club is in the heartland of Australia’s biggest Rugby nursery. 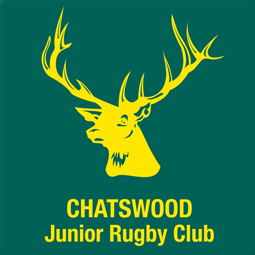 With over 5000 junior players in such a condensed area, Gordon is the prime location for any juniors natural progression into the senior ranks. 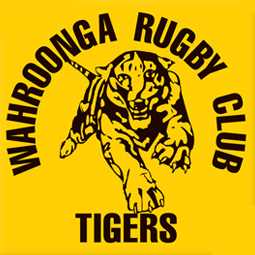 Gordon Juniors is responsible for the development of Junior Rugby in the Gordon District of Sydney’s Northern Suburbs. 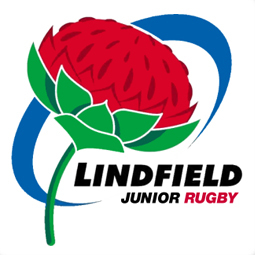 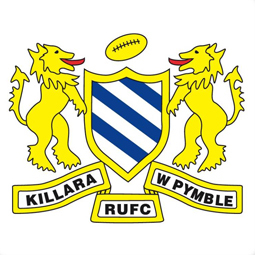 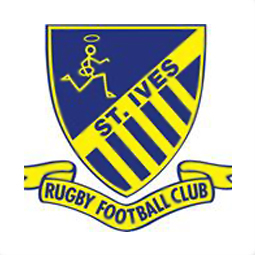 For more information on any of Gordon’s Junior Rugby Club please Click Here. 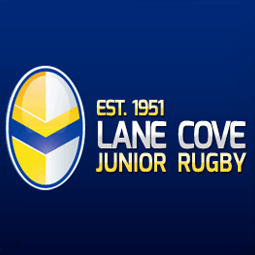 Gordon Rugby Football Club are proud to be affiliated with the following Gordon Junior Village Clubs. 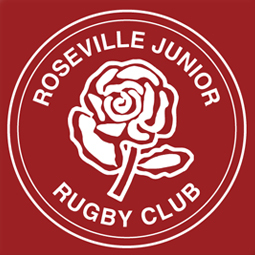 If you are interested in playing or getting involved with your local team, click on their image to proceed to their webpage.